Welcome to the Aquarium Reef Care & Supplements superstore! Reef aquariums reward their owners with incredibly beautiful displays of coral and all of the amazing life that flourishes around it. 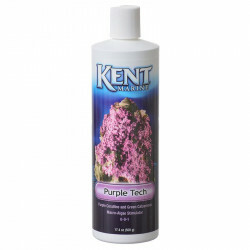 We at petmountain.com want to make growing and maintaining your reef aquarium setup as simple and enjoyable as possible. That's why we offer a huge collection of supplements, water treatments, disease preventatives, and other beneficial agents to get you the very best results. 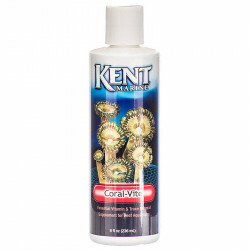 Our specialized supplements are designed specifically to meet the needs of coral, reef plants and fish, and other invertebrates. 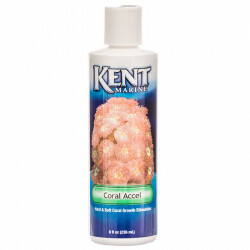 Pet Mountain's Aquarium Reef Care & Supplements store features top quality products from the most trusted names in reef aquarium care and maintenance, including Seachem, Blue Life, Microbe-Lift, Kent Marine, Brightwell Aquatics, and many more. 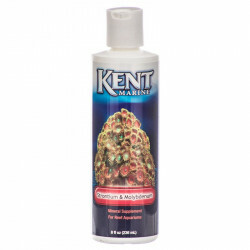 These brands bring decades of research and development to the table to ensure that everything you use to improve your reef aquarium is the very best there is. If you're looking for a great deal on disease, parasite, and pest prevention solutions, our Reef Aiptasia & Pest Control has what you need. 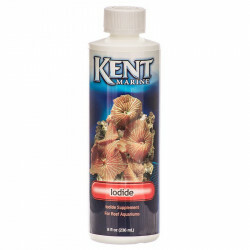 These simple treatments are designed to both remove and prevent nuisance anemones, red slime, phosphates, and bacterial infections from harming your reef. 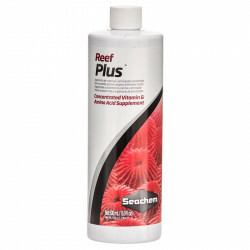 Our discount Reef Food selection contains nutritious, healthy food sources that are specially formulated to make your reef life flourish. 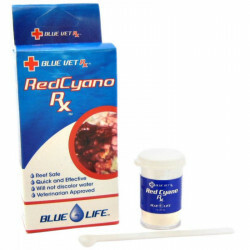 Concentrated phytoplankton solutions and other invertebrate foods are easy to dose and require very little effort to feed. 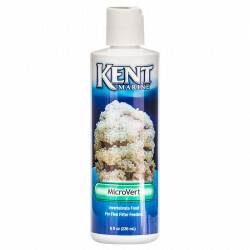 And if you'd like a more automated solution to feeding or providing regular supplements (such as Calcium, Magnesium and Iron, or Trace Elements), an automatic Reef Aquarium Dosing Pump will make the whole process even easier!